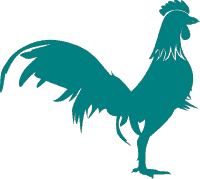 Are you interested in growing and eating your own food? 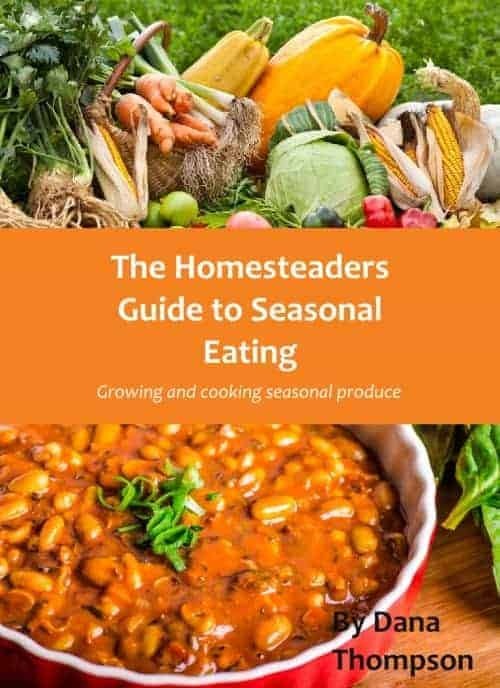 The Homesteaders Guide to Seasonal Eating is the ultimate homesteaders guide to growing and eating seasonal produce! Seasonal tasks and chores to do in the garden at the right time! There are also seasonal recipes for each season, using the produce you have grown as well at tips on preserving and storing your produce for later. This is the perfect companion to our The Productive Gardener eCourse and can be used as a text book for it. This book is worth every penny (and probably more! ).